Storyline: A little boy's birthday party gets ruined when his entertainment (clown) cancels. 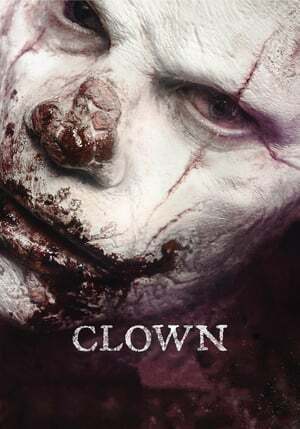 His father finds a clown suit and becomes the new entertainment but something is weird about it, there is an evil curse and it won't come off. He specializes in eating little kids... everything after that goes down hill.